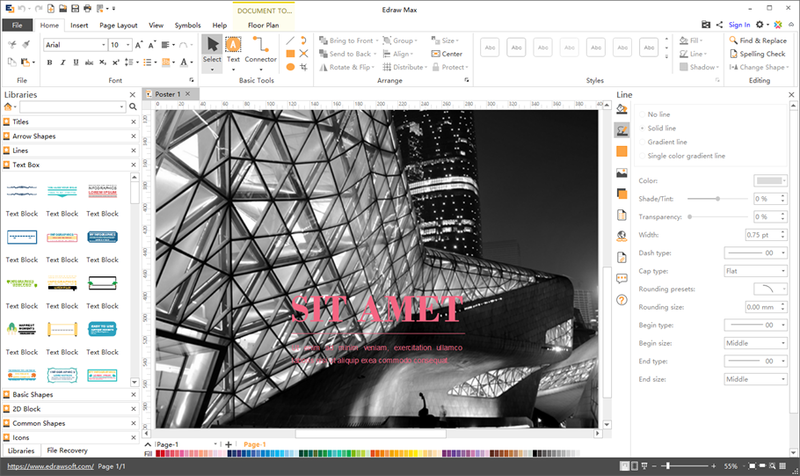 This poweful and printable drag-and-drop Poster Software is one of the best software for you to design, customize and print your own stunning poster without graphic poster design skills. There are more than 10000 free vector icons in the library of icons, which are listed in different groups such as basic shapes, maps, symbols, festival, science, fashion, music, sports, technology, etc. 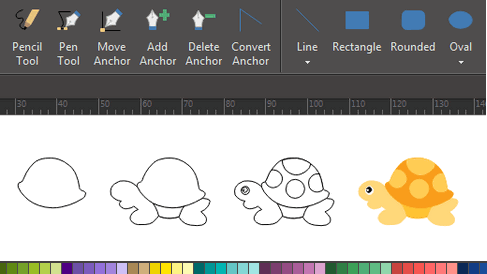 All icons definitely are editable, you can change their colors, dimensions, directions even grouping or ungrouping. Wanna create your own graphics or icons without any cost? Edraw Poster Design Software equips with easy-to-use drawing tools such as pencil tool, pen tool, they are capable of designing gorgeous poster elements as you desire. The Poster Software does you a great favor to insert and trim local pictures to a special shape if needed. 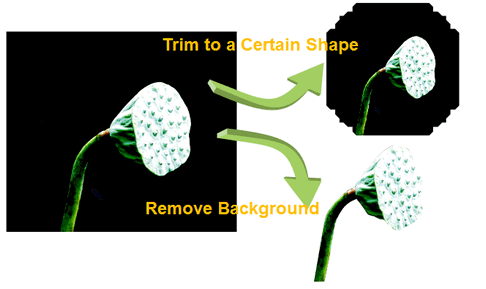 With the help of cropping tools in this software, you can crop and delete needless parts of pictures effortlessly. 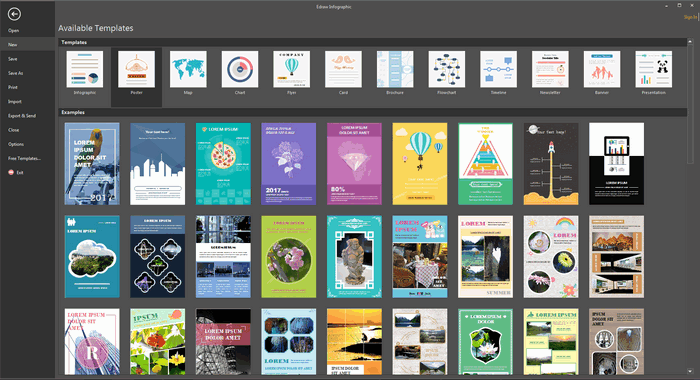 With a library of free templates and a drag-and-drop interface, you'll have an eye-catching poster made within minutes. Download This Poster Design Software for Free! Download this awesome poster software now! We offer a free trial for 30 days. Any questions and suggestions of this program can be sent to support@edrawsoft.com. Your good advices will be appreciated.